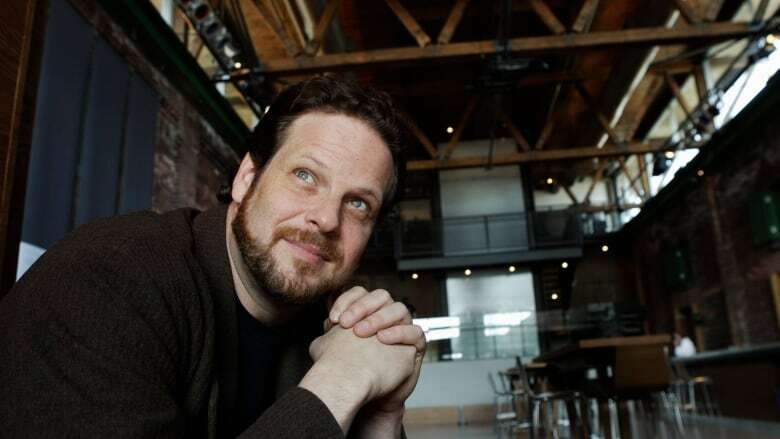 ​A lawyer representing Albert Schultz says lawsuits alleging the Toronto theatre impresario sexually harassed multiple actresses have been "resolved." A lawyer representing theatre impresario Albert Schultz says lawsuits alleging he sexually harassed multiple actresses have been "resolved." Peter Wardle tells The Canadian Press that the legal actions against the Soulpepper Theatre co-founder have been settled in a way "that is satisfactory to him." Wardle did not provide any details. 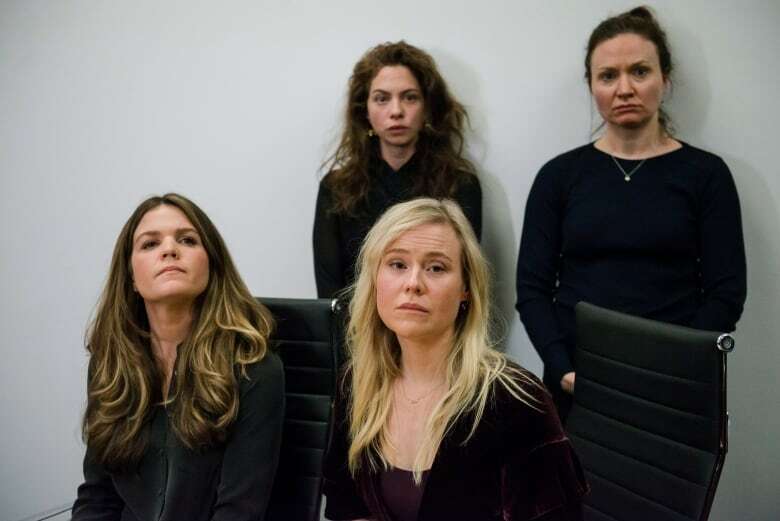 Four actresses sued Schultz and Soulpepper in January, alleging he groped them, exposed himself, pressed against them or otherwise behaved inappropriately. Schultz resigned hours after Kristin Booth, Hannah Miller, Diana Bentley and Patricia Fagan held a news conference to lambaste him and Soulpepper. A lawyer representing the four women also confirmed Wednesday that the "matters have settled." They added that they have no further comment. The women have said previously that the company's failure to deal with their repeated complaints about Schultz had prompted them to go public. In an email statement to CBC News, the theatre confirmed the lawsuits brought against it had also been resolved. "The past several months have been a challenging time for our organization. However, Soulpepper has always been a collective community of artists and supporters, and we are committed to continuing our process of renewal," said Brad Lepp, director of communications. "We are focused on ensuring not only that our policies are as strong as possible, but also that the structure and culture create a safe and respectful environment that supports all our artists and staff while maintaining the highest level of excellence in all that we do." The scandal also prompted Soulpepper to part ways with Leslie Lester, Schultz's wife and the company's executive director. The theatre company had said it was unaware of any misconduct allegations against Schultz or anyone else, having investigated as recently as the fall of 2017. Soulpepper bills itself as Toronto's largest not-for-profit theatre company and Schultz played a key role in its repertoire. Last month, acting artistic director Alan Dilworth said Soulpepper was in the midst of a "culture change," and announced the company would put its prestigious training academy on a one-year hold to do a review before admitting a new troupe of artists. Nearly $2.4 million has been allocated to Soulpepper under various Canadian Heritage programs since the early 2000s, according to a February briefing note prepared for former heritage minister Melanie Joly. In February, Canada Council for the Arts said it was rescinding a planned funding increase for Soulpepper, but would maintain base funding.